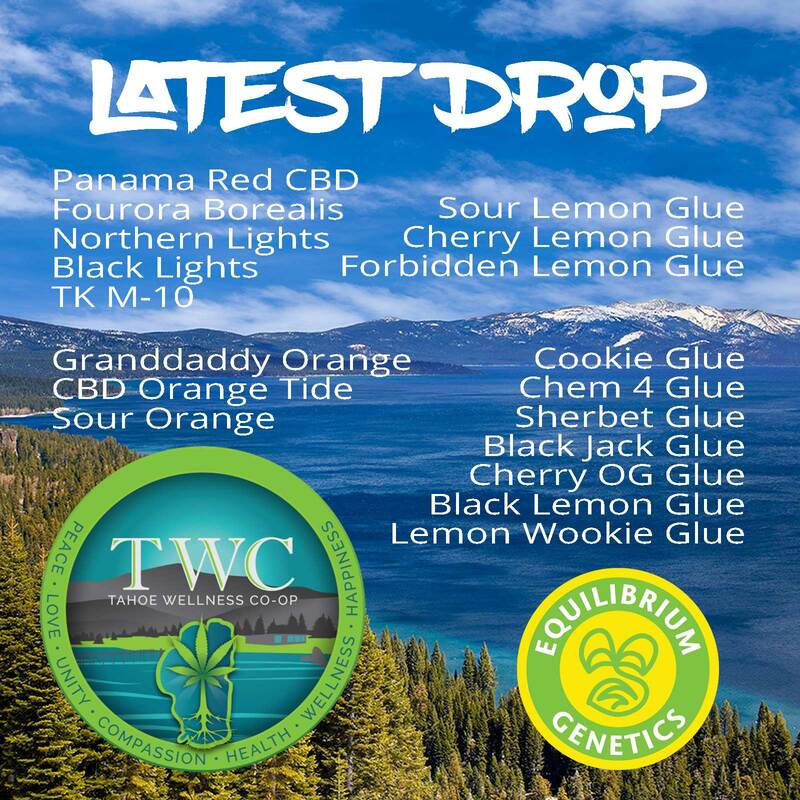 Tahoe Wellness Cooperative was founded in 2009 to provide safe access of medicinal cannabis to legal and qualified patients living in, and visiting, our community. Our medicine is full spectrum tested by SC Laboratories. It has been analyzed for mold and pesticides, then analyzed for terpene content and cannabinoid potency. We are a cooperative that provides services beyond medicinal cannabis. 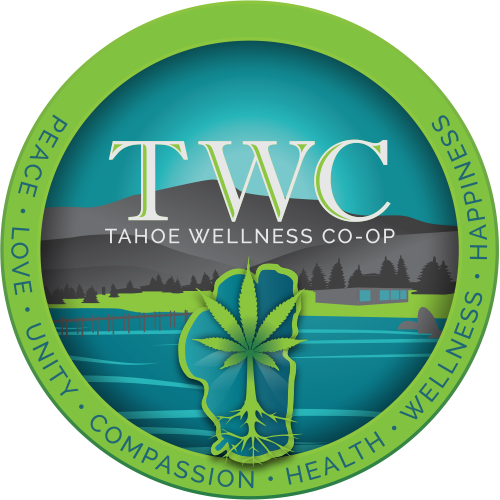 Tahoe Wellness Cooperative strives to create a safe space for anyone in the community to express positive and creative ideas. Our main mission is to provide safe access to high quality, pure and safe medicine to medical cannabis patients living in, and visiting our community. Please come join our cooperative! If you are not a medicinal patient, please check into the classes we offer at the community center. These classes and offerings are donation-based or free for everyone.